 Scott Young, DDS Blog Are Porcelain Veneers Expensive? The cost of porcelain veneers is one that needs to be considered before committing to this cosmetic treatment. 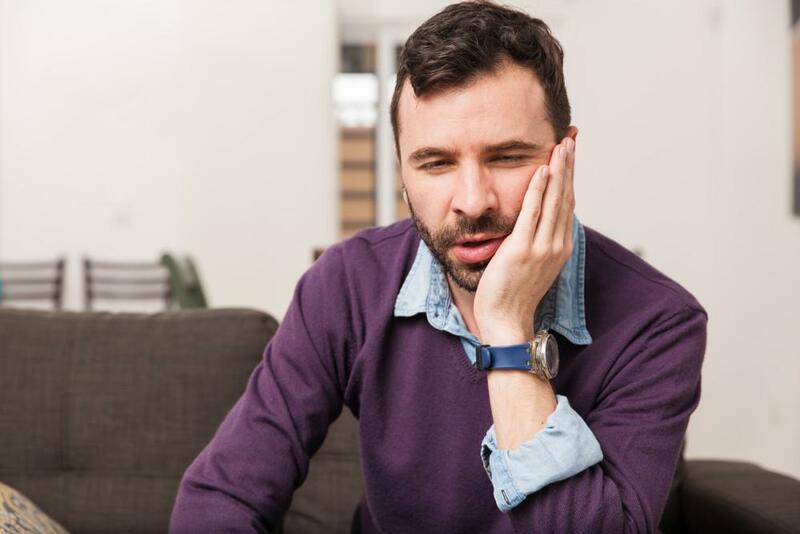 However, porcelain veneer costs should not be the determining factor or even a major one when your happiness, self-confidence, and lasting satisfaction are in question. At our Houston area office we offer a range of affordable financing options to reduce financial strain while still allowing you to achieve all of your aesthetic goals. 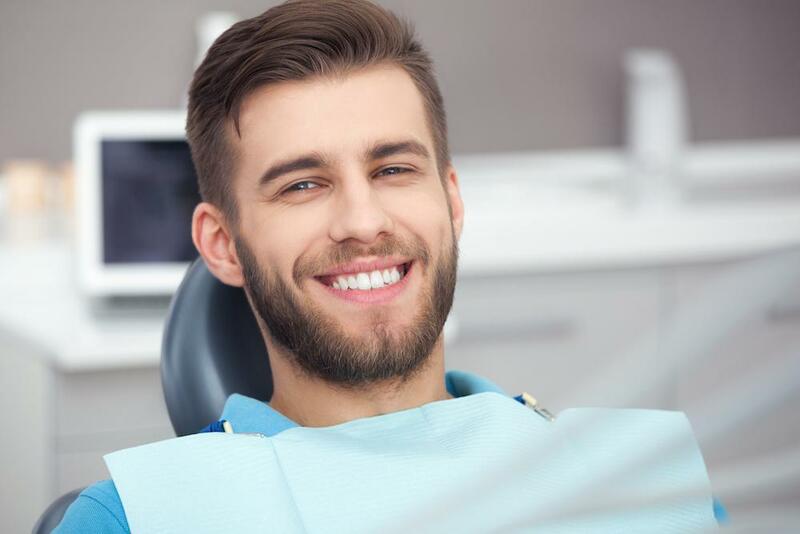 Because they are placed over the front of your teeth, porcelain veneers can even eliminate the visibility of deep stains and ribboning caused by fluoridation and tetracycline, making them superior to most topical teeth whiteners. If you have ever wondered are porcelain veneers right for me? there’s no time like the present to find out. 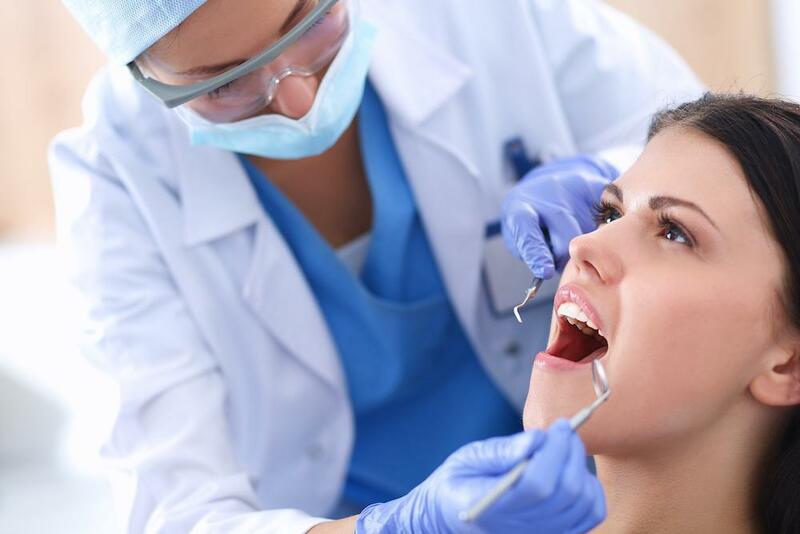 Please send us an email or call The Woodlands area office at 832-610-3123 to schedule your appointment and learn how we can help you perfect and protect your smile for a lifetime.